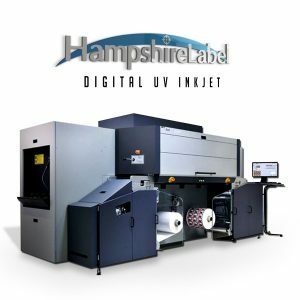 Hampshire Label is the go-to custom label specialist that can help you design and print full color labels with ease. We utilize our innovative digital and flexographic label presses to print your labels according to your specific requirements. As one of the leading full color printers in the label industry, we continually strive for excellence in the labels we produce and has an eye for perfection. Nothing leaves our factory unless we feel that it is up to standard. What are Full Color Labels? Full color labels are a type of labels that is suitable for specialty packaging, promotional labels, and more. They are printed either through digital printing or flexographic printing which can produce the exact color that you want on your labels. In fact, you can expect vibrant color reproduction up to 200 line screens. Another great thing about these labels is that they can be printed on virtually any label material. Yes, from foil, film to paper, anything is possible! Print Full Color Labels with Hampshire Label Today! Founded in 1976, Hampshire Label has more than four decades of experience in the label industry. Our expertise in printing full color labels has allowed us to serve customers from a great array of business niches. 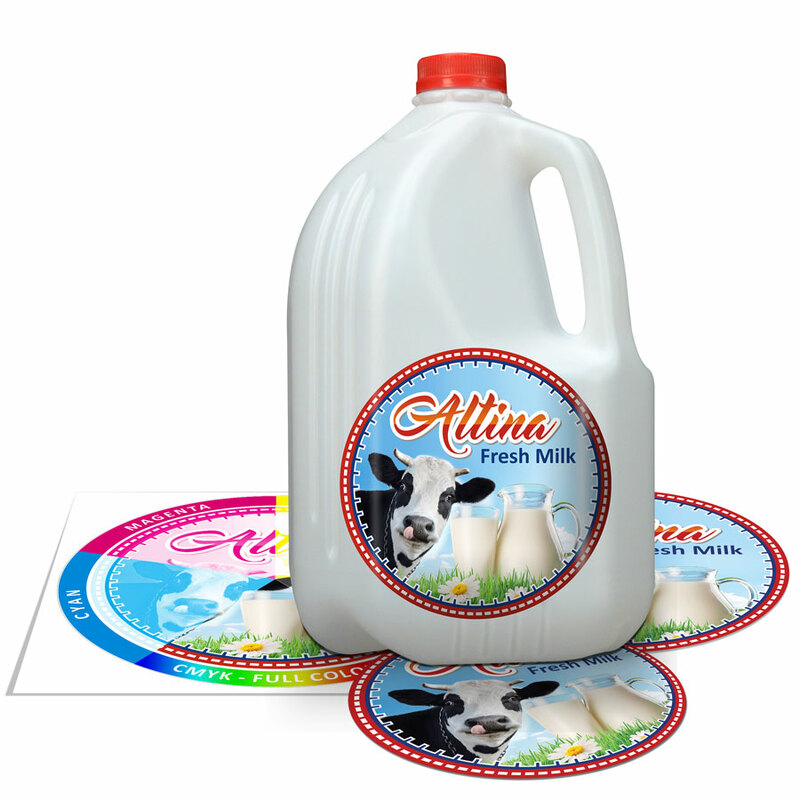 When you choose us for custom full color labels, we guarantee top-notch print quality as well as competitive rates. Don’t hesitate to email or call us now to find out more about our full color labels! The quality of an image really matters especially if you are working on business branding. High quality images send a strong message to potential clients while low quality images make you look bad. Sadly, people will judge your business by what they see. You would not want your business to drown in the competition simply because you failed to do something right. Digital printing is all you need! A4-color UV printing equipment gives you the best full-color process. It is saves time due its print-on-demand feature. 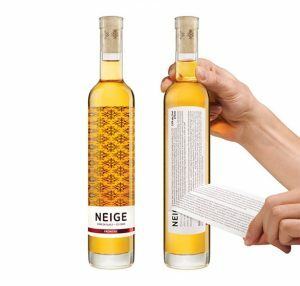 If you need the best full color labels, you need to know what works best.